Gamay was originally grown in France’s Touraine region, in parts of the Loire valley and, most famously, in Beaujolais. The soils of the Geneva countryside yields a particularly fruity Gamay. 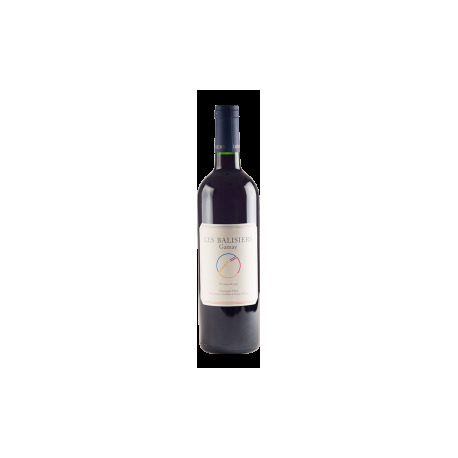 Tasting notes: Ruby-colored wine with a distinctive fruitiness, typically featuring notes of raspberry and blackberry. Gastronomy: Cold-cuts, white meats, poultry, Asian food.